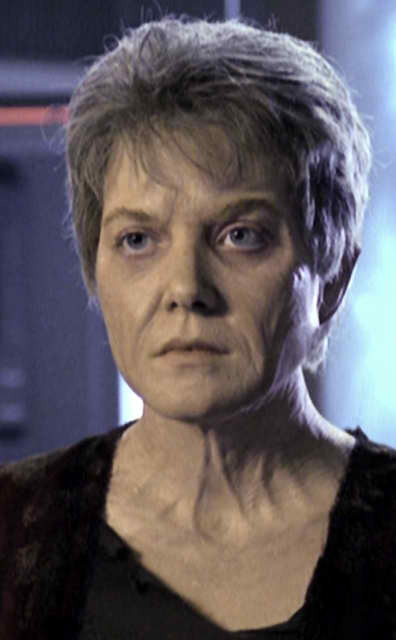 In 2376 an aged, angry and embittered Kes (Jennifer Lien) transports herself on board USS Voyager where she makes her way to engineering. She does not respond to any hails from the Captain and even forcefields cannot hold her back; all attempts to stop her fail and she finally reaches the warp core where she kills B’Elanna Torres with an energy pulse emitted from the core. She then suddenly disappears, having used the warp core to travel back in time to 2371, shortly after Voyager had become trapped in the Delta Quadrant. 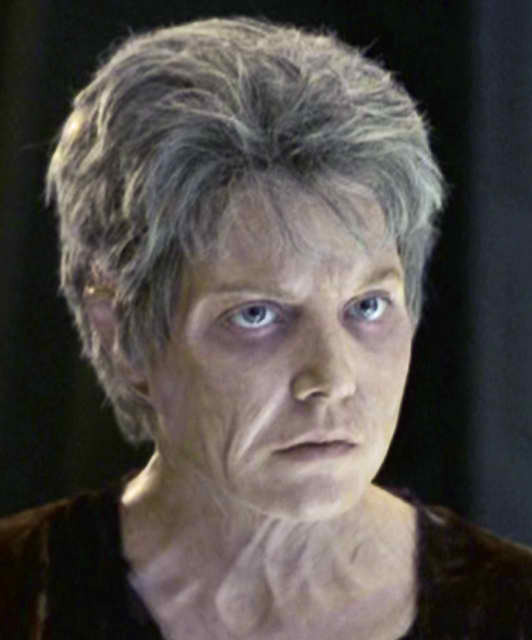 Back in 2371, she transforms herself into a duplicate of the younger Kes, who she sedates and hides. She then attempts to help the Vidiians to attack Voyager but Janeway confronts her and, failing to stop her through reasoning, kills her. 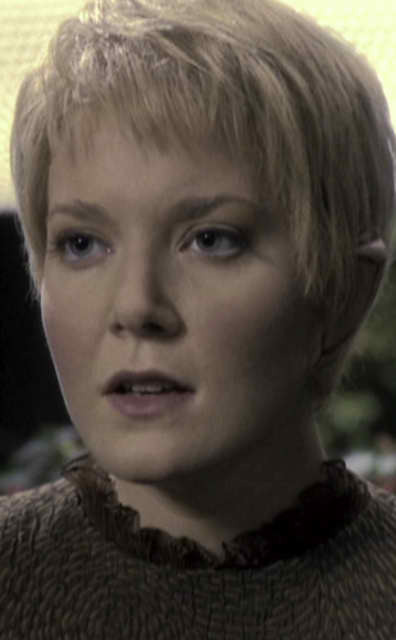 When the younger Kes regains consciousness, Captain Janeway tells her what has happened and that they will need her help to prevent it from happening again. 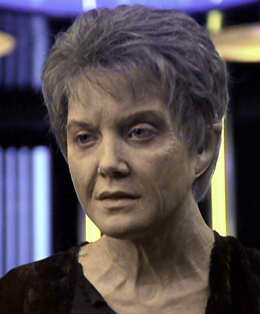 Back in 2376 an aged, angry and embittered Kes beams herself aboard Voyager. But the warp core has been shut down and she finds herself watching a holographic message from the younger Kes, remindering her that she was not kidnapped from Ocampa. Suddenly she smiles, saying that she now remembers the holorecording she made years ago to remind herself of who she is. Kes leaves Voyager to return home to Ocampa.